We strive to provide exceptional advice to folks who take their finances seriously. 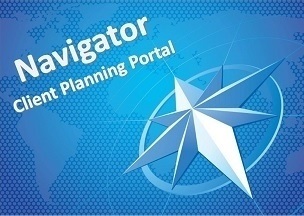 We believe that like a cross-country trip, a solid financial plan requires a roadmap. There will be speedbumps, pit stops, fast lanes, and times when we just need to pull over and take a picture. What we’re here to do is find out where you’ve been, where your compass is pointing, and where your ultimate destination is. Buckle up, we’ll guide you on your journey. At Providence Wealth Planning, we strive to provide exceptional advice to folks who take their finances, their families, and their goals seriously. Our clients are everyday people looking for organization, education, and forward-thinking. They are teachers, CEO’s, engineers, police officers, doctors, lawyers, accountants, flight attendants and executives. Founded by Mark Massey (CLU, ChFC), Providence Wealth Planning is driven to lead countless individuals and families toward their financial goals by using sound investment, estate and tax planning. 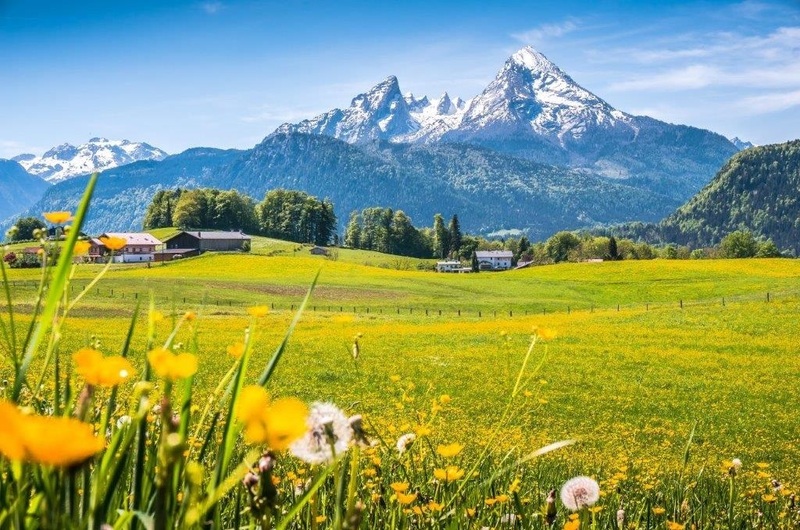 Massey and his staff believe in the principles of being good financial stewards, saving and planning for contingencies, building wealth for the future, and then passing wealth efficiently to future generations. For many, their finances lack a sense of direction. My coworker told me to invest in this, my tax person set up an IRA for me, but I’m not sure what it’s invested in. We set up a will back in ’99, but I don’t think we’ve had it looked at in a while. Sound familiar? For some, saving has never been like pulling teeth. It’s always come natural. But there’s not enough time in the day to monitor the 401(k), IRAs, college funds, life insurance, trusts, wills, powers of attorneys, beneficiaries, budget and pay taxes without experienced, professional help. Our goal is simple: we help our clients plan for what’s important to YOU, not us. We believe a review meeting isn’t time to sit and analyze a quarterly statement, but to look at the overall big picture and see how you are progressing and what’s next? That’s why you hire us. As robo-advisors are becoming more and more prominent, Providence Wealth Planning was created as a means for providing hard-working people access to a face-to-face relationship with someone who will be there as a concierge service for your finances. We’re here to simplify what appear to be complicated decisions. We’re here to ask you what you want to do, why you want to do it, where you want to be, how you want to get there, and who you want to take with you. We’re here to build relationships, to get to know you, and to help promote fiscal health. 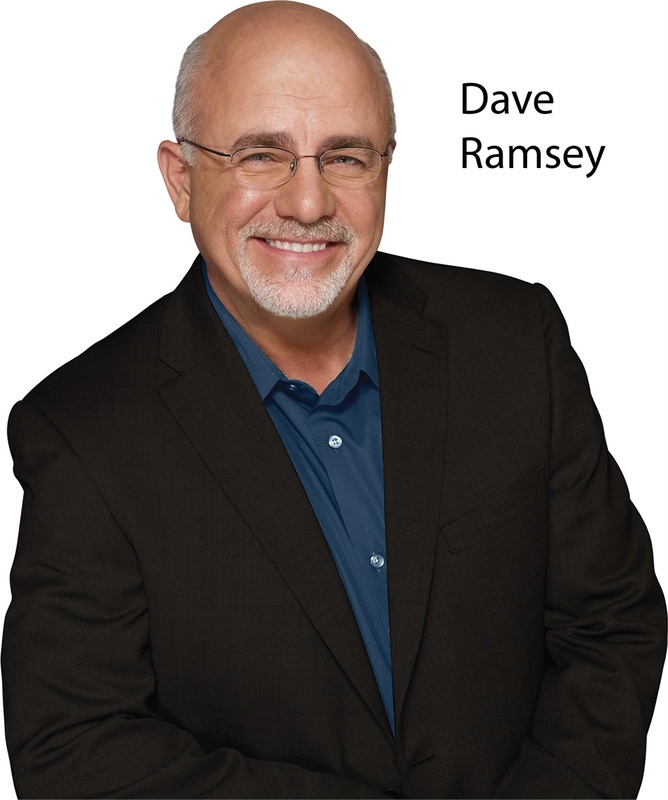 At Providence Wealth Planning, we align ourselves with the teachings and philosophies of Dave Ramsey. In fact, four of our advisors have been named as SmartVestor Pros by the Dave Ramsey team. SmartVestor Pros are committed to providing their clients with solid advice consistent with the Dave Ramsey ways. They are chosen based on their experience and the commitment to have the "heart of a teacher". SmartVestor Pros in company include: Mark Massey, Kenichi Igarashi, Ian Massey, and Aaron Johnson. Providence Wealth Planning takes a comprehensive approach, ensuring that our clients have access to financial, estate and tax professionals, who are on hand to help us make progressively informed and quality decisions over time. We firmly believe that a financial plan is not built in one day and it will change often. A truly exceptional financial advisor is one who is present to educate, to have the heart of a teacher, who is likeable, willing to tell you what you may or may not want to hear, and who is in it for the long haul. Talk to a Providence Wealth Planner today.